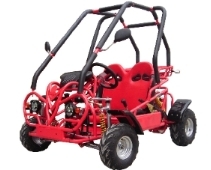 Go karts are great for a childs gift for any occasion. 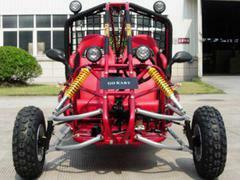 They come equipped with a speed limiter & roll cage for great protection. 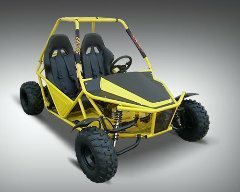 Smaller karts are also great for indoor racing tracks. 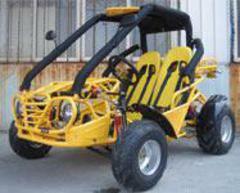 The 150cc go kart for sale come with Automatic transmission and power to pull steep hills at fast speeds. 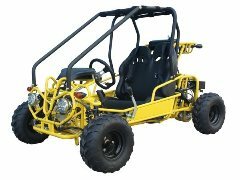 Our 250cc gokart also comes with no clutch, making it a smooth ride that eliminates the need to shift gears. 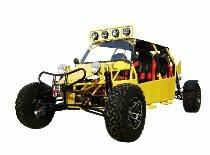 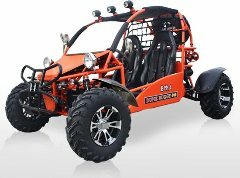 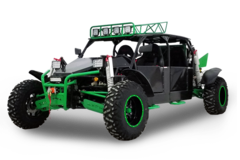 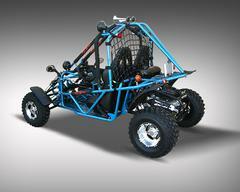 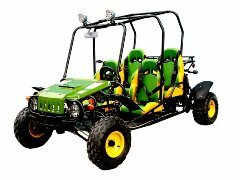 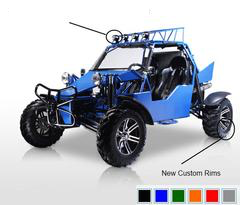 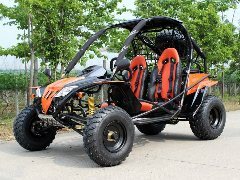 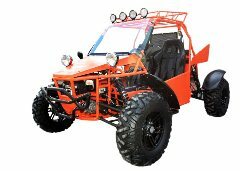 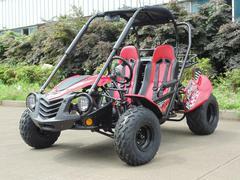 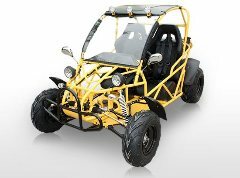 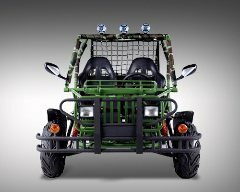 The 800cc and 1000cc dune buggy were built for all terrain, kart track racing friendly. 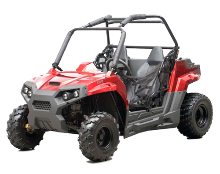 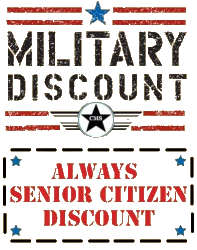 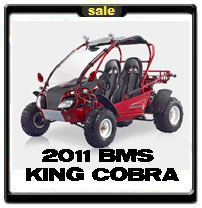 If you're looking for the best four wheeler you can buy you're on the right website. 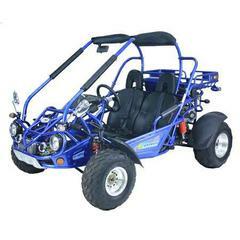 Blaster 125cc Go Cart 110cc - 2 seater! 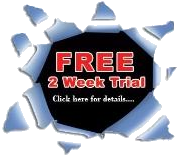 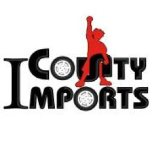 FREE HOME DELIVERY INCLUDED +LIFTGATE SERVICE! 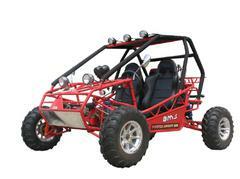 4 STROKE - NO MIXING OIL AND GAS!